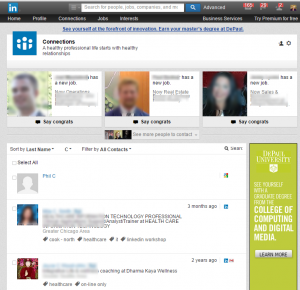 Do you own your LinkedIn profile? LinkedIn Profile – is it yours or not? 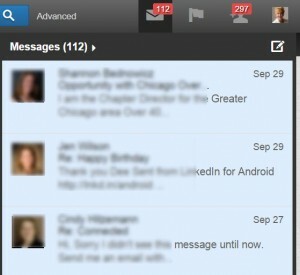 Years ago as LinkedIn became more popular, I noticed people who left their jobs and abandoned their profiles. In some cases, it may have been a non-compete situation, or it may have been a lost password. Some folks just didn’t know that they could add new work experience to their existing profile. Now that LinkedIn allows you to start a profile at the age of 14 in the United States, individuals who start at that early age will definitely own their profile. “Minimum Age” means (a) 18 years old for the People’s Republic of China, (b) 16 years old for the Netherlands, (c) 14 years old for the United States, Canada, Germany, Spain, Australia and South Korea, and (d) 13 years old for all other countries. However, if law requires that you must be older in order for LinkedIn to lawfully provide the Services to you (including the collection, storage and use of your information) then the Minimum Age is such older age. The Services are not for use by anyone under the age of 13.
Who owns the contacts on your profile? If you have been using LinkedIn for a number of years and have built your connections up, you may be a valuable commodity to an organization who wants to broaden their reach. Personally, I worked for an organization where one of my major duties was to network and spread the word about the services offered by that organization. Everyone I met was added to my LinkedIn connections if they had a profile. If your company relies upon you to be their data collector, shame on them. They should employ a CRM of some sort to track their clients, not your LinkedIn profile. In my case, not everyone I met was because of the organization for which I worked. I was involved in community organizations, a family business, and other activities where I met people besides on the job. The biggest reason you need to be aware of company policy for any organization for which you work is what they deem as appropriate use for their clients in your contacts. This news item from February 2015 on a Fox News Station in St. Louis reminds us to read what you are signing when you enter into an employment agreement with any company. Know whether your clients can be your connections. If you bring a robust profile with you, your profile is yours, but the connections you gain related to your employment may become the non-compete property of the company. 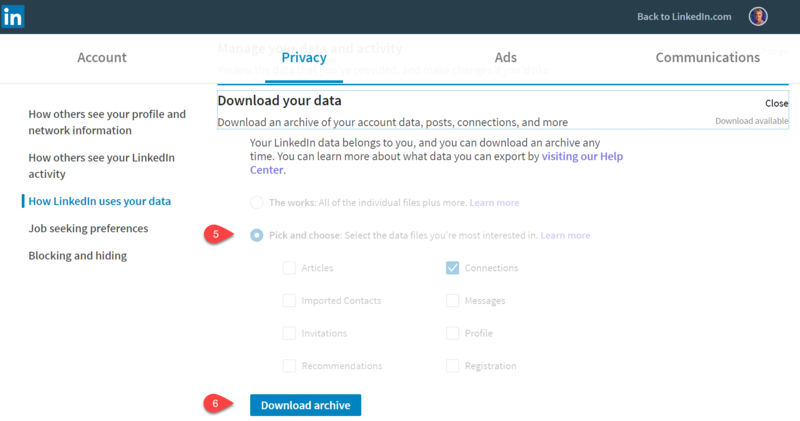 Fortunately, with the tagging function in LinkedIn, you can easily tag any new connections with a tag related to that company so you know down the road what you can or cannot do with that connection. If there is and employer handbook, you need to review it to see if your employer is making a claim to your contacts – read it! Even if that claim is made, it does not mean the employer will prevail. But it is at least good to know that your employer considers your contacts to belong to the company so you can head off misunderstandings early. Whether an employer could legitimately make a claim to your contacts would very much depend on the circumstances. Were you hired specifically because you had several, or perhaps certain key contacts? Were you separately paid for those contacts beyond your regular salary and benefits? Analysis in any potential law suit will be very fact specific. If an employer is making a claim to your contacts, it would be worth your time to at least talk it over with an attorney. Most attorneys offer a free initial consultation. 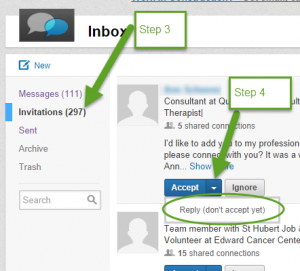 Make sure you have at least two email addresses associated with your LinkedIn Profile. People will often invite you to connect based upon the email address that they have for you. It isn’t the correct way, but it happens. When you have a work and personal email address, you will always have access to your account. If you get terminated, just go into your account and switch which email address is your primary email address. Let us know if you have any social media needs with which we can assist you! Author DeeReinhardtPosted on September 15, 2015 Categories LinkedInTags connections, CRM, LinkedIn, profile, Small BusinessLeave a comment on Do you own your LinkedIn profile? If you use a CRM – Customer Relationship Management tool for your business and contacts, that is great! Hopefully you are making use of the automated items that you can set-up to keep in front of your potential and exiting clients. 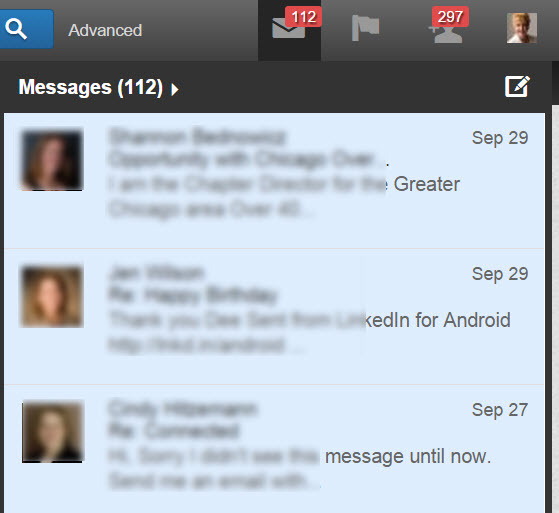 If not, you might want to investigate the CRM functionality that is happening in LinkedIn. 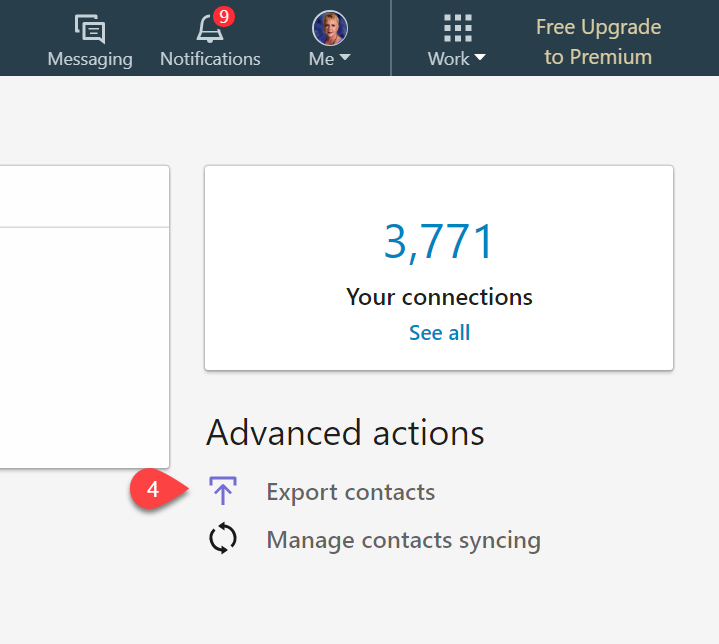 Go to your Connections item on your LinkedIn Menu bar. Review the reminders that you set for yourself. Sort people by recent conversation, last name, first name, or new connections. Filter your connections by company, location, industry, and my favorite by Tag. You can tag people from this page. What I like a bit better, is to go to the person’s profile page and get into the nitty gritty of what a CRM is really all about. Note whatever you want to note about the person. Add in how you met and include the people that introduced you. My favorite – Tag your connections. Those tags appear next to the contact information. You can tag a person with any tag you like. With all of these features, you are the only person that will see any of this information. That is the beauty of this feature. Now if you don’t know why it is important to use these tools, let address a marketing tactic. When I teach, I tell the class room an old marketing tip – the more someone sees your name, the more likely they are to remember it. When you see the following items, take action! 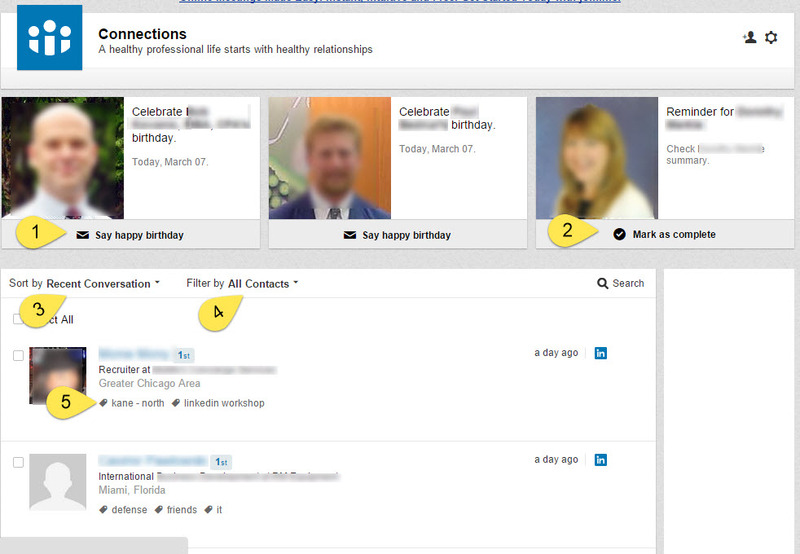 Take a few minutes to wish people Happy Birthday, Congratulations, or review the reminder that you received from your CRM function!